I am feeling sick today and I need to take a break. REST, DECORATE and REST. MORE FUN AND CREATIVE STUFFS TO SHARE! 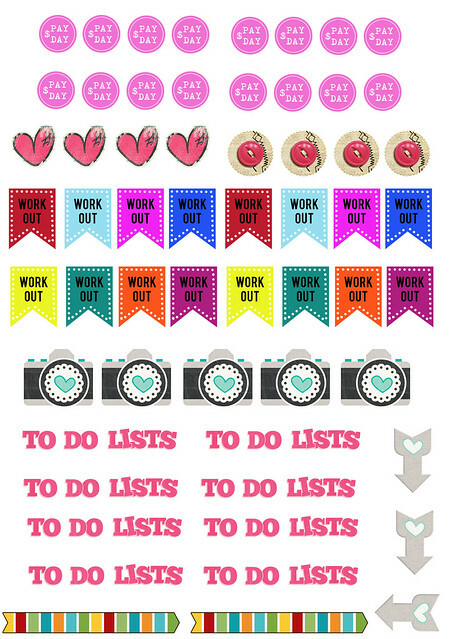 OH BY THE WAY I AM OBSESS WITH MAKING PRINTABLE STICKERS. HERE ARE MY PRINTABLE IN JPG FORMAT FOR YOU TO PRINT AND PLAY WITH WHILE I'M AWAY.